Like I said in my Instagram post on Wednesday, last week I took a tiny break from blogging to recharge my batteries. I missed sharing my ‘Inspirational Blogger’ series with all of you and therefore I’m so excited to showcase my latest beauty with all of you today. 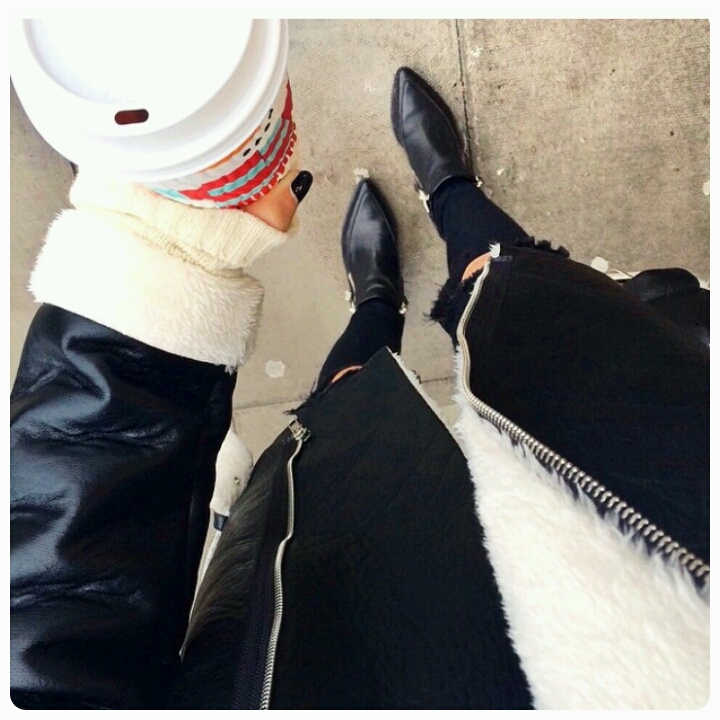 Today’s inspiration comes from a young personal shopper for Topshop named Hannah Crosskey. 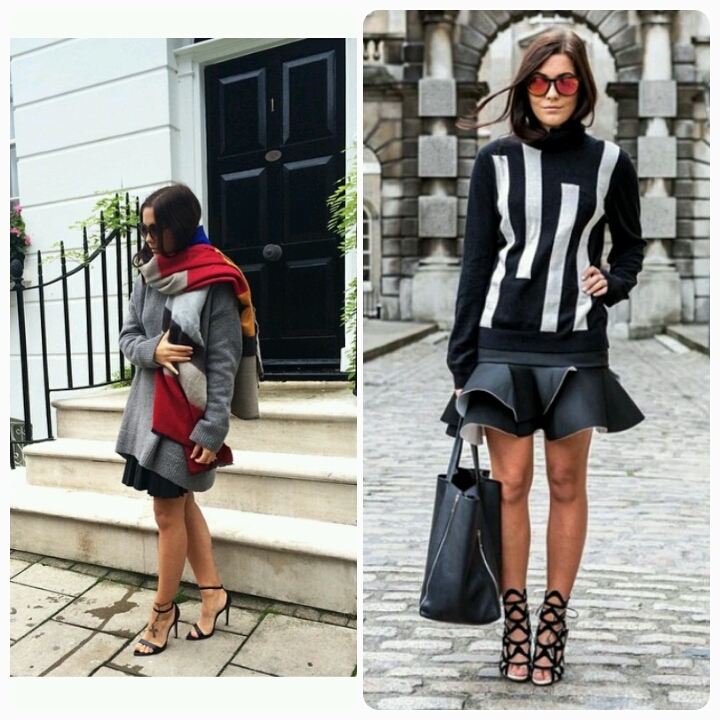 Based in London, her live revolves around all things fashion and shares this through her style diary, A Fashion Fix. The only way I can describe Hannah in my own opinion is ‘London Chic’. 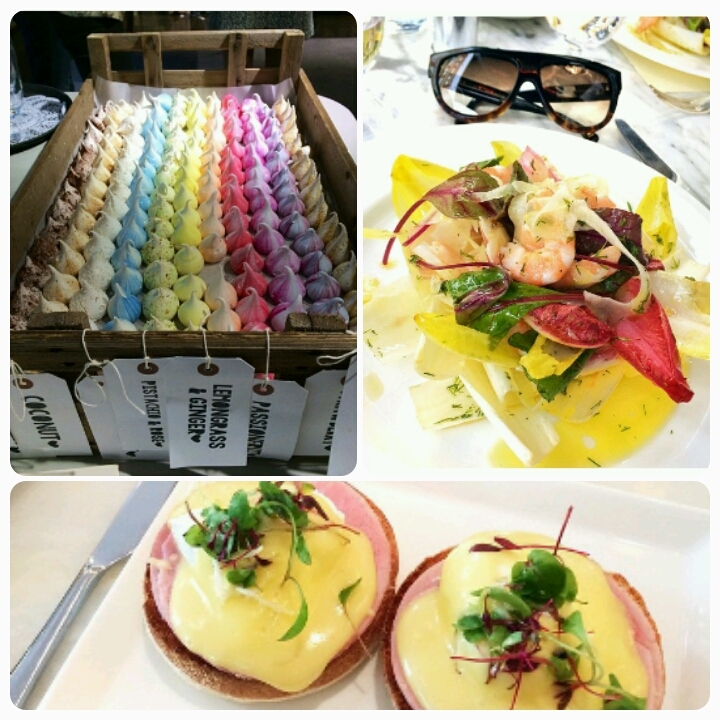 The large majority of her shots consist of beautiful London town houses, Autumn kissed city locations and the very polite brunching treats. A girl after my own heart when food and fashion is combined. 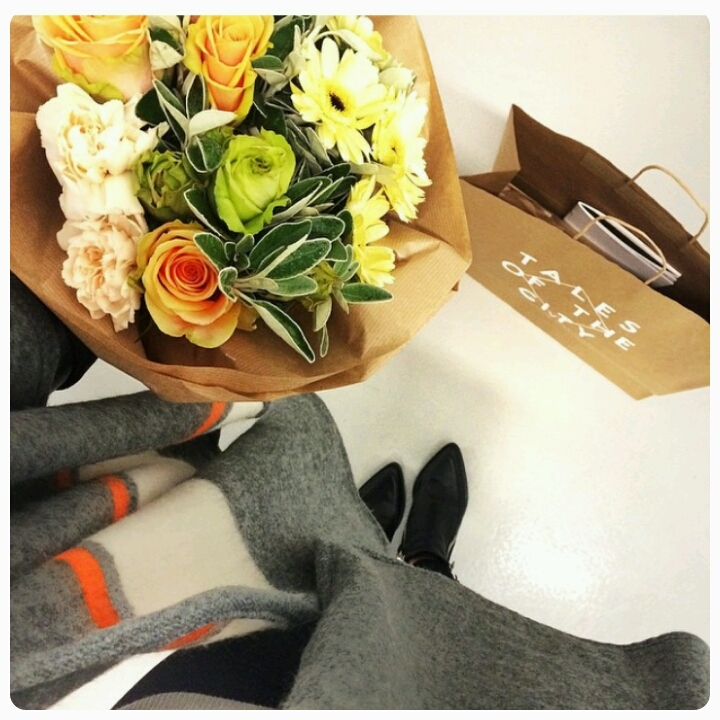 I’m also a softy for the cliché flower caption, naturally I have become obsessed with her blog. This may sound silly, but I admire bloggers who can style a variety of outfits and always look confidence and fabulous when wearing them, especially in front of a camera. You’re probably all thinking that as a blogger myself, it would be a given that I do the same, but my confidence has taken a dip over the last year. 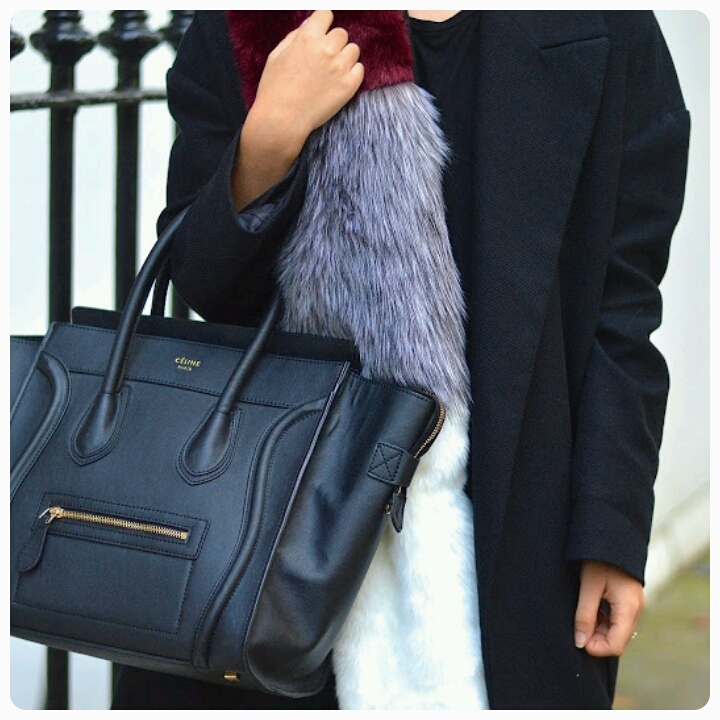 I don’t feel good at the minute going into my wardrobe and pulling together looks to share on my blog. As much as I am excited to style a look for all of you, I would rather wait until I’m in a more happier place (is happier even a word?!) and feel strong and confident enoughbto get back into the game full speed. Anywho, back to Hannah! How amazing are her looks? 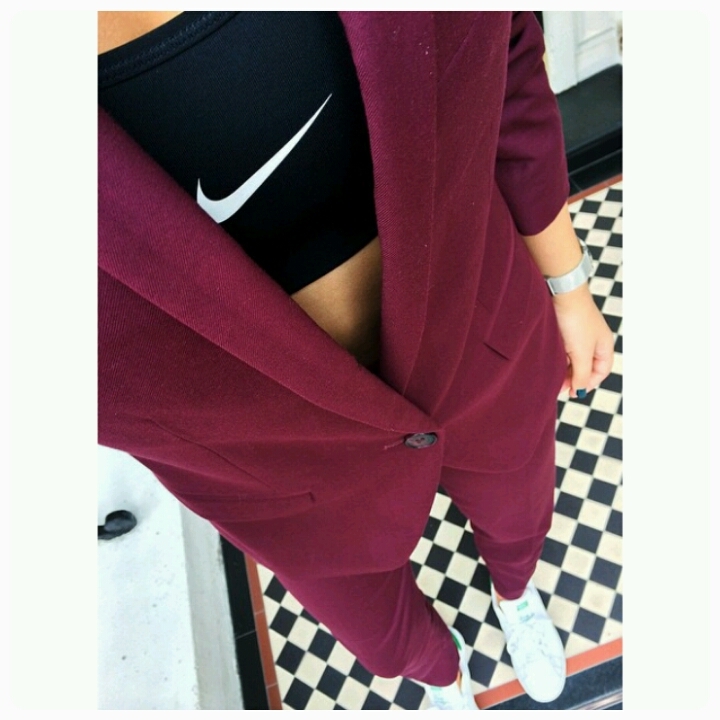 I particularly adore the burgundy two piece suit and Nike crop top, a brave but bold look. As a blogger, getting the opportunity to rub shoulders with fellow stylish internet geeks is always a treat. 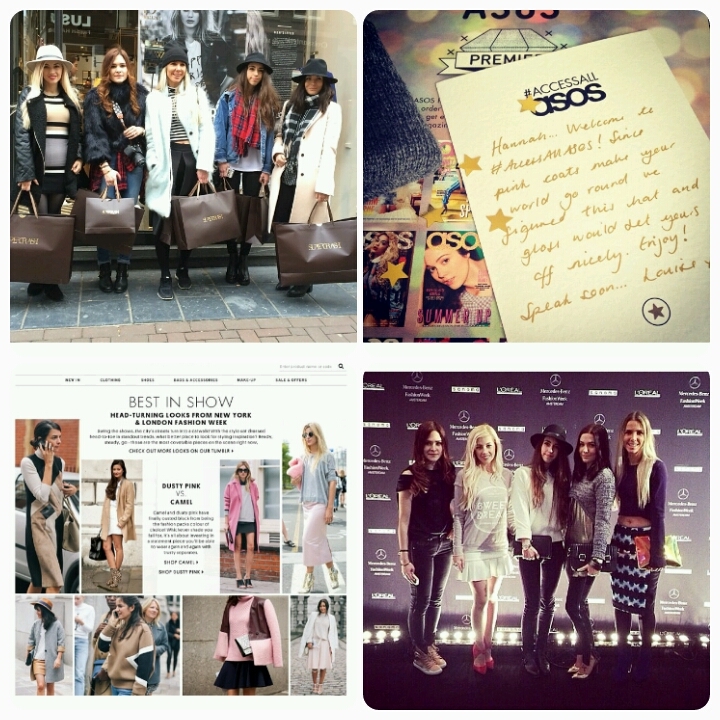 Hannah has had the opportunity to travel to various Fashion Week’s and meet other lovely bloggers. 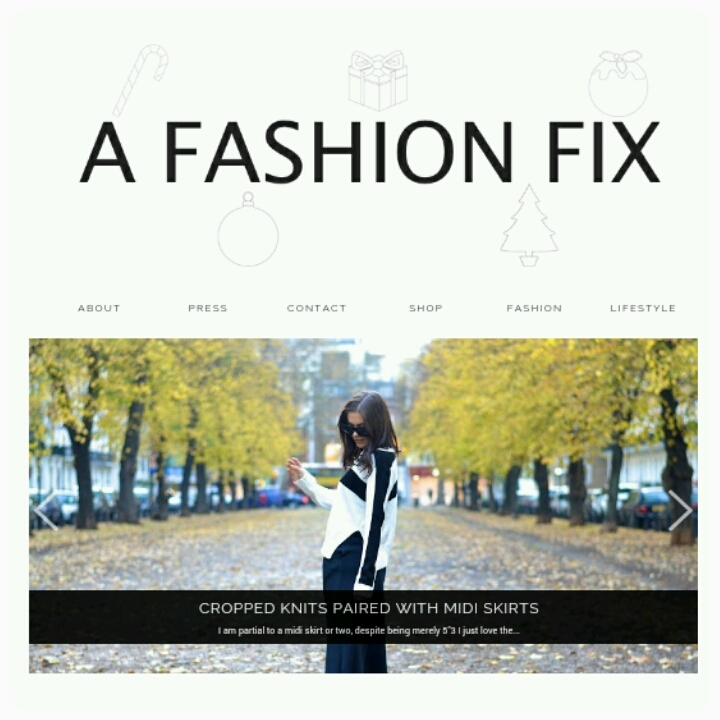 It is so good to have your hard work and effort for blogging recognised by well known fashion brands such as, ASOS and Topshop. Happy Friday to one and all. 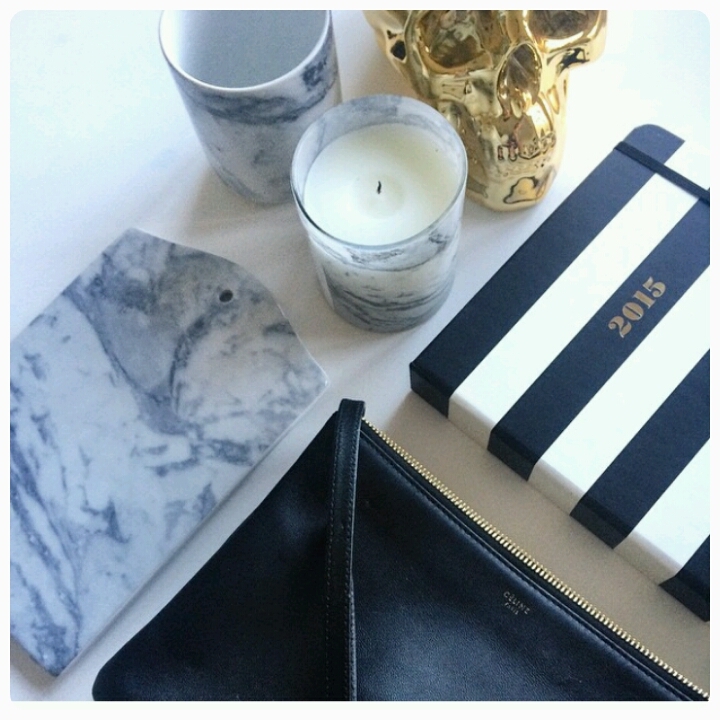 Hope you enjoyed this weeks post, don’t forget to check out Hannah’s blog.